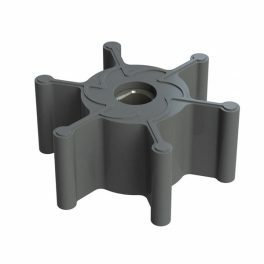 Special Nitril Rubber Impeller . 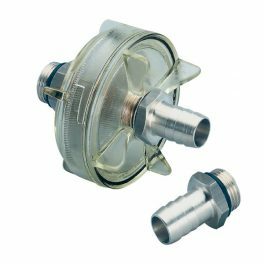 Original spare part for UP1, UP1/N, UP1/M and UP1/AC. 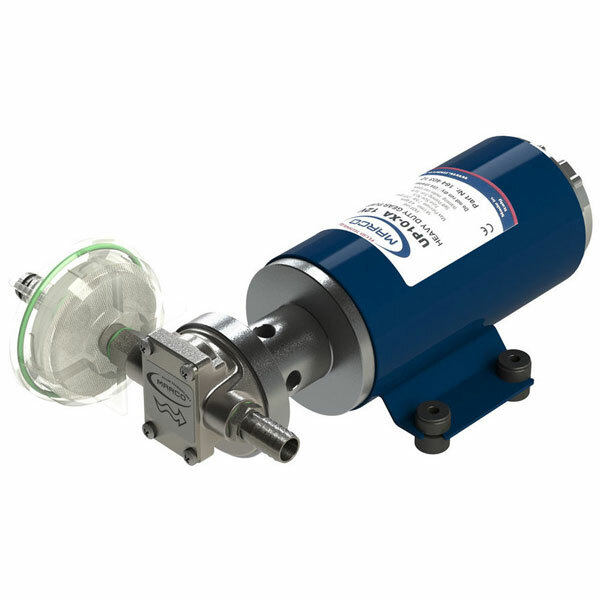 In-line filter made of transparent nylon with AISI 304 stainless steel net. 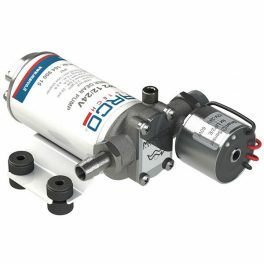 Marco UP1 N – Ideal for bilge and waste water on any type of boat. 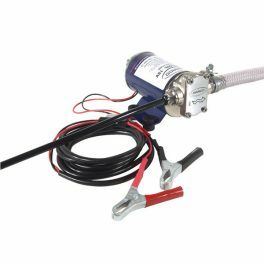 Marco UP12A Automatic Water Pressure System, with pressure switch to automate pump. 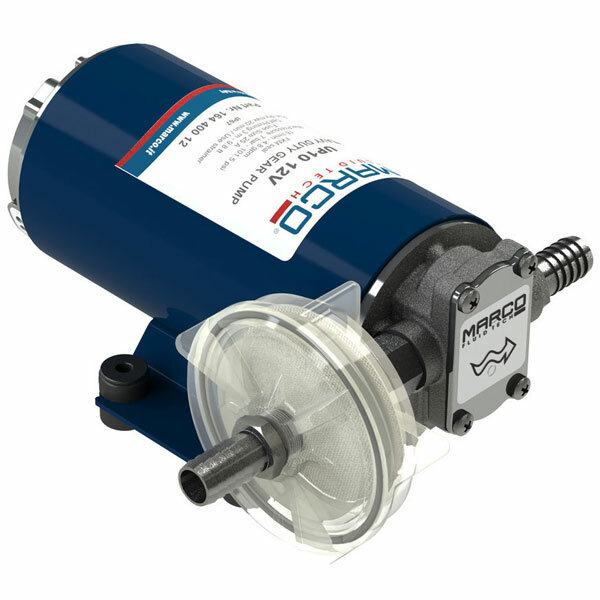 Marco UP2/P -Self-priming electric pump with PTFE gears for applications such as water or diesel fuel transfer. 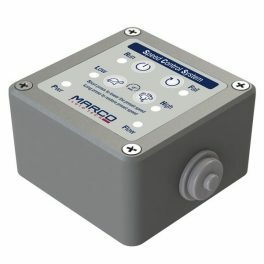 Marco UP2A Automatic Water Pressure System, with pressure switch to automate pump. 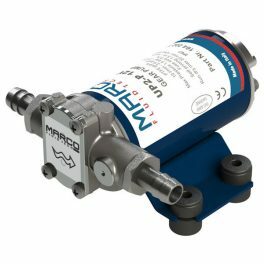 Marco UP3/Oil – Suitable for the transfer of lubricating oils or viscous liquids..
Marco UP3 P – Main applications: transfer of water and liquid additives for engines. 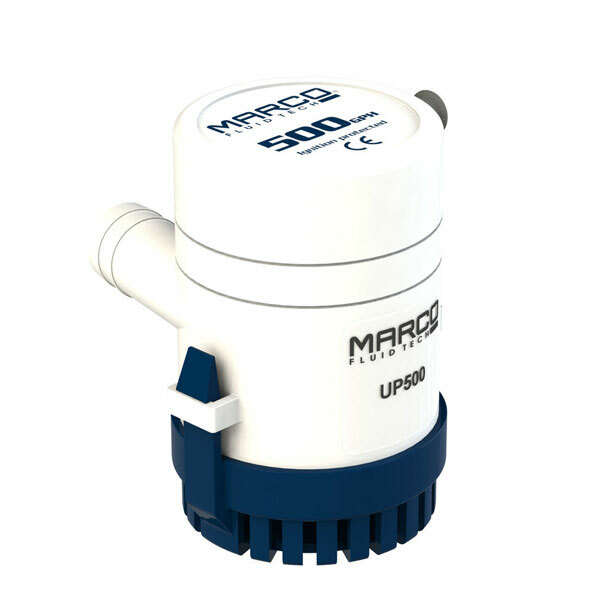 Marco UP3/AC -Self-priming gear pump for the transfer of diesel fuel, water & lubricating oil. 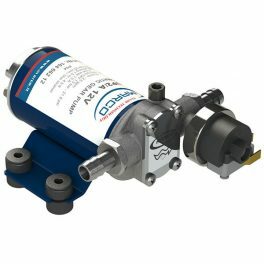 Marco UP6/AC -Self-priming gear pump with PTFE gears for the transfer of diesel fuel, water & lubricating oil. 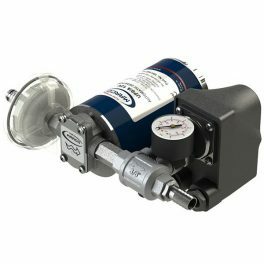 Marco UP9 – Suitable for the transfer of diesel fuel and light weight oils. 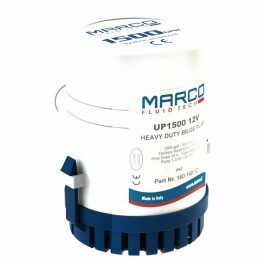 Marco UP10 N – Self-priming electric heavy duty pumps with bronze gears for applications such as diesel fuel transfer, water & antifreeze. 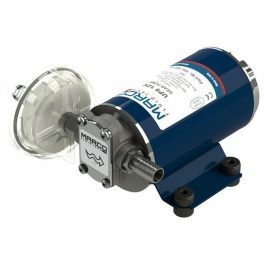 Marco UP10/P -Self-priming electric pump with PTFE gears for heavy duty applications such as diesel fuel transfer, water & antifreeze. 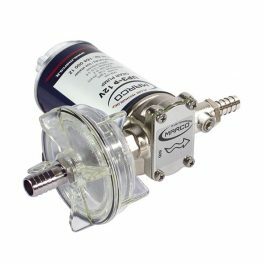 Marco UP10-XA -Self-priming chemical gear pump suitable for use in chemical applications. 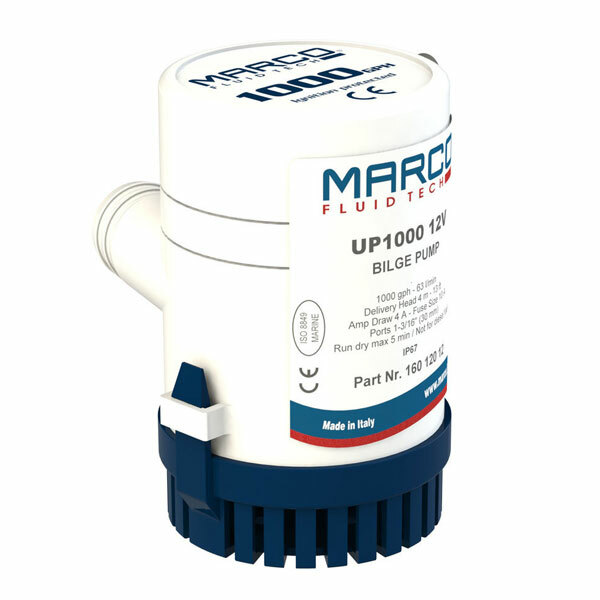 Marco UP12/Oil – Suitable for the transfer of lubricating oils or viscous liquids. 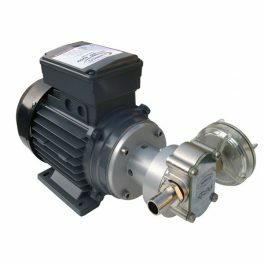 Marco UP14 E-BR Self-priming pump with bronze gears for the transfer of diesel fuel, water & antifreeze. 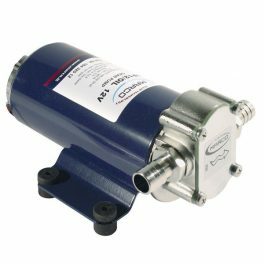 Marco UPX/C -Self-priming chemical gear pump suitable for use in chemical applications. 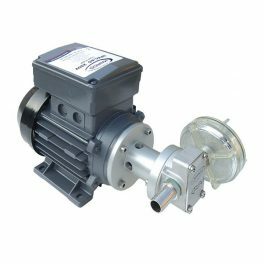 Marco UPX/AC – Mains Powered self-priming electric gear pump for the transfer of drinking water, milk, wine & oil. 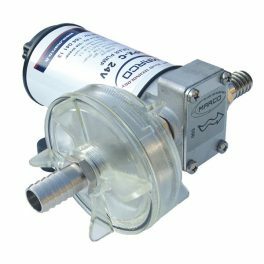 Marco UPXC/AC – Mains Powered self-priming electric gear pump suitable for use in chemical applications. 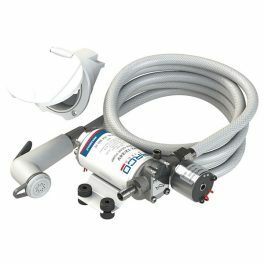 Marco DP12 Complete Pressure Washing Pump Kit – Suitable for a range of pressure washing applications. 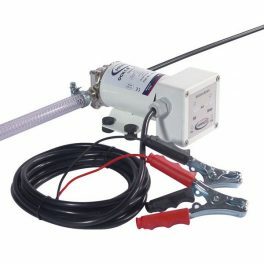 Marco VP45K Refuelling kit for the transfer of diesel. Designed for intermittent use. 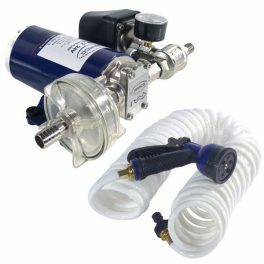 Marco OCK1 Oil change kit. 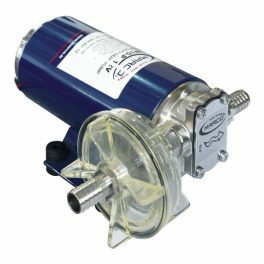 Reversible: draws and fills oil. 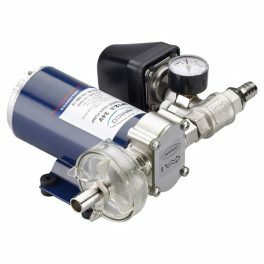 Complete with bronze gear pump, clips, fuse, hoses and accessories for transferring operations. 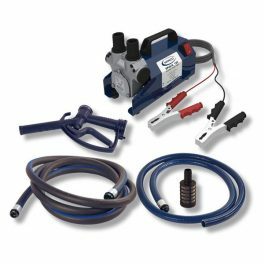 Marco OCK1-E – Compact size oil change kit. Easy to operate and carry. 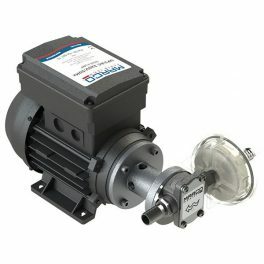 Reversible: draws or fills oil. 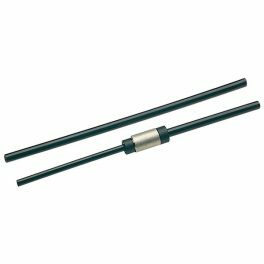 8 mm and 6 mm ext Tube kit. 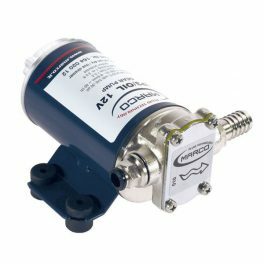 For oil pumps. 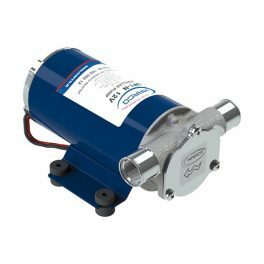 Marco UP500 – Marine pump for use with fresh water and salt water, ideal for use on marinas and boats. 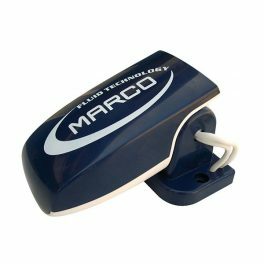 Marco UP1000 – Marine bilge pump for use with fresh water and salt water, ideal for use on marinas and boats. 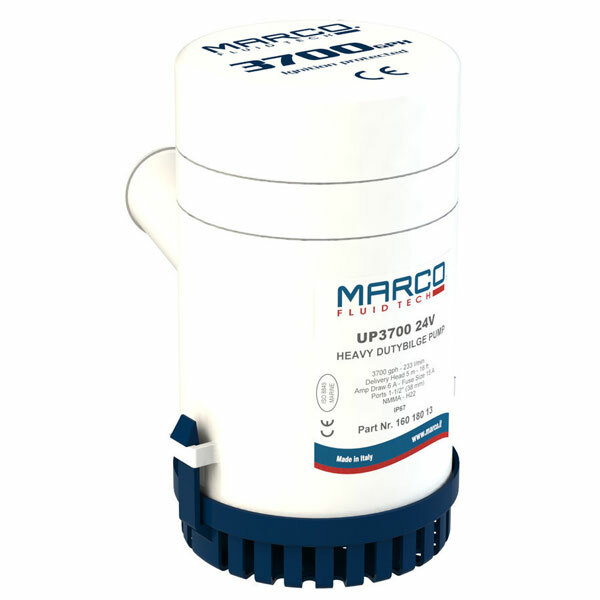 Marco UP1500 – Marine bilge pump for use with fresh water and salt water, ideal for use on marinas and boats. 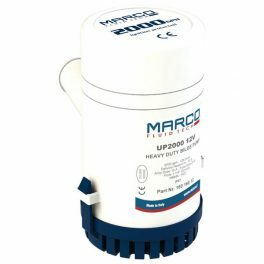 Marco UP2000 – Marine pump for use with fresh water and salt water, ideal for use on marinas and boats. 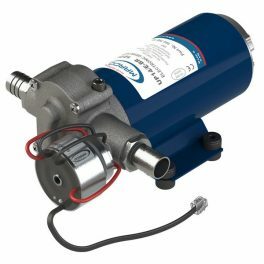 Marco UP3700 – Marine pump for use with fresh water and salt water, ideal for use on marinas and boats.